Unfortunately it's far to common that we here a story where people have used the incorrect oil or indeed the correct oil incorrectly in their machines. 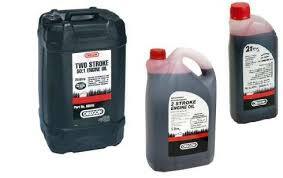 Here at Celtic Mowers we ensure we stock the correct oils & lubricants for whatever machine you have. 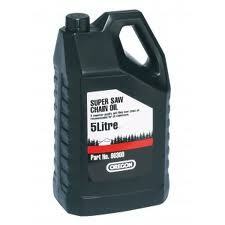 We see it all week in week out, 2 stroke machines where pure petrol has been used, diesel in petrol machines etc. We suggest you keep ready mixed cans clearly labelled to ensure there is no confusion in what liquids go in what machine. 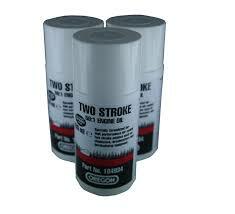 And remember our top tip when it comes to mixing 2 stroke oil "Better too much than too little. Too much the machine will smoke & maybe foul a plug. Too little and it's game over, time for a new machine !". So for all your needs, whether it be for your garden strimmer or compact tractor, from 2 stroke to HST oil then just give us a call. 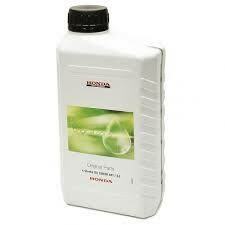 Oils & lubricants are relatively inexpensive in relation to the cost of the machines so please go carefully ! Celtic Mowers - Keeping your machines (not you) well-oiled !